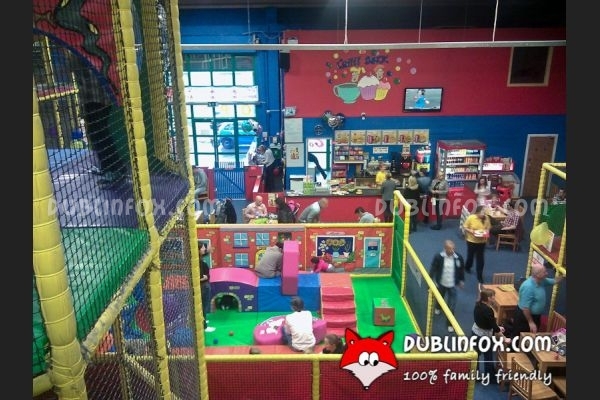 Go Kids Go is a spacious and popular playcentre in Blanchardstown, providing fun and laughter to children from 0 to 12 even if it rains. 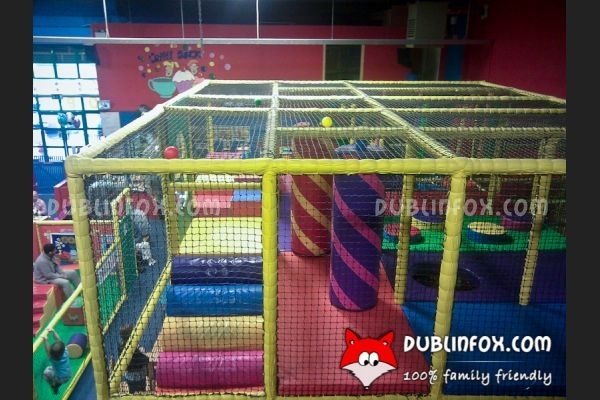 Besides three separated play areas, the playcentre has a disco room, a small football pitch and a tiny go kart field (for extra €2, suitable for kids over 3). 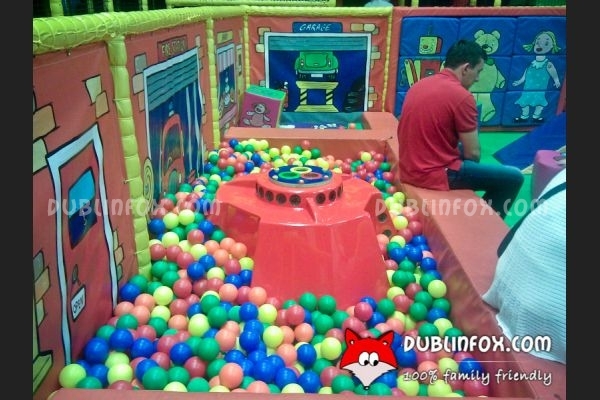 The soft play area designed for the youngest visitors is safe and inspiring, encouraging babies to crawl and waddle to their hearts' content. (If your baby is not walking yet, he / she can visit the place for free.) 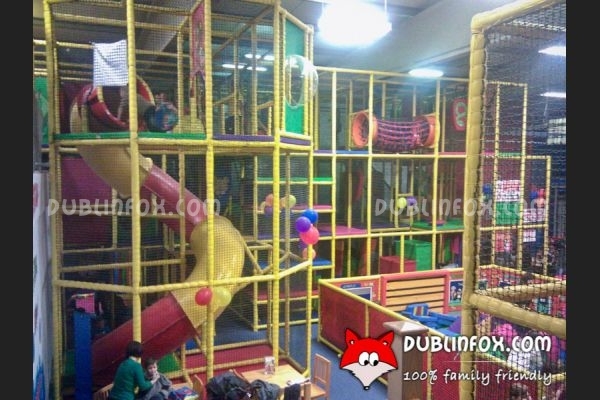 The stimulating and energy-burning climbing frames are suitable for kids over 3. At weekends, the venue can be very busy especially on rainy days, however on weekdays it is comfortably calm. 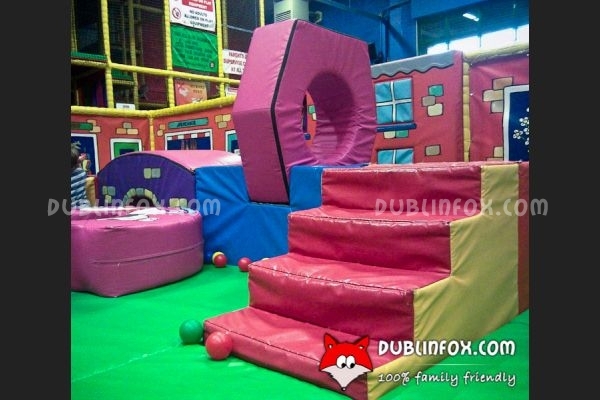 During school term, from Monday to Friday (10-12.30) there are Toddler Mornings, when the entry fee is only €5, that includes playing, participating in an activity suitable for toddlers (arts & crafts, face-painting, threading games etc) and a complimentary tea / coffee for the parents. 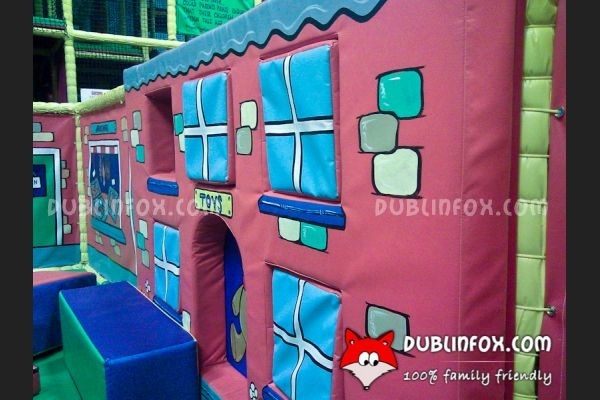 Click here to open Go Kids Go's website in a new window.